Eeep! Good Luck East Coast US Friends! Hey y’all! I typically would say “happy Monday” here, but with a massive storm barrelling down on the east coast of the US here, I can only send my thoughts out to those affected. Stay safe people, and good luck weathering the worst of it, which is supposed to hit around now, actually. Ugh. The Kickstarter for Star Citizen had an update this weekend talking about their new stretch goals, which you can red about here (though their site appears to be down as I write this). The M.O.R.E. Kickstarter campaign had several updates this weekend, and was ultimately successfully funded! Yay, congrats to them!! They also had a video in there, which I’ll be embedding after the cut. The Ring Runner Kickstarter campaign announced they reached their first stretch goal of space cities. They also have a new demo which includes plex power ups, among other things. Remember the Kickstarter for FleetCOMM : Operation Vigrior? Welp, they’ve launched another one with a video to boot, and they explain why here. In our final piece of Kickstarter related news, sadly the Nexus 2 Kickstarter wasn’t fully funded in the end. Again. Sigh. The folks at Topware sent out a press release stating that the launch of Iron Sky: Earth Defense has been pushed back to November 22nd. Over on the Beyond Beyaan blog, Brent has a blog post reminiscing about the development of the game. Ensign-1 has been updated to include explorable gravity wells! Cool! Finally, Vendetta Online has a new update which includes new rocket explosions, Android controller support and more. That’s it for today folks. 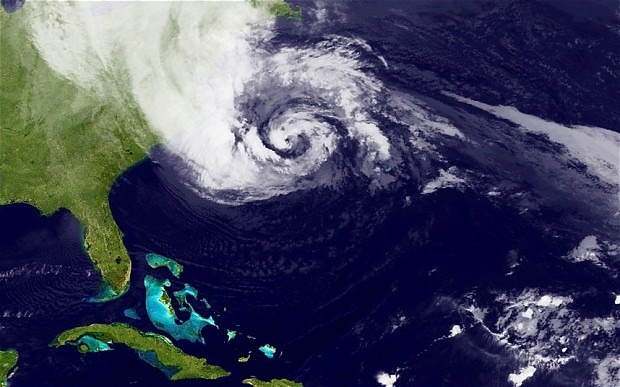 Have a great day, and again those in the path of Hurricane Sandy, best of luck to you all! These guys might build a game with great mechanics but hell, they really do try to make it look unattractive. Heh, I do remember “Stars!” (if you mean this game and not some other :)), and graphics don’t make the game, true. Maybe I’m geting old or lazy, but I don’ like it when the game – probably a good one – shows me some bad graphics. It tells me that if the creators don’t have a good taste in visuals, it _might_ have some other issues as well and not really worth my time to spend. And I don’t mean I need billions worth cut-scenes blizzard style, no way. I just like it when the art is thought through and is consistent. Like in Endless space, for instance: there’s no mindblowing 3D eyefest there, but it looks so damn nice aesthetically, that I automatically fell in love with it from the first sight.